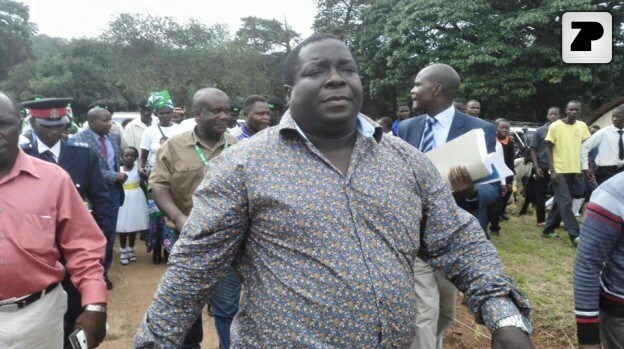 The National Democratic Congress NDC wishes to put it on record that the party has no immediately intentions to get into an alliance with the opposition Upnd. The NDC has never engaged in any talks with the Upnd on prospects to explore a possible alliance. Therefore, talk that the NDC should venture into a working pact with our counterparts from the Upnd are premature. As NDC, we urge all our members countrywide to therefore ignore such discourse. All our members countrywide should instead preoccupy themselves mobilizing structure’s in their respective localities. The NDC has high chances of forming Government in 2021 as a single entity going by the support we are receiving countrywide. The NDC has continued receiving overwhelming response from all corners of Zambia an indication that the party has well been received. We also want to state that the NDC has never engaged in talks with the Upnd leadership on a possible alliance. As NDC, we therefore like to bring this discourse to an end. However, we appreciate the gesture by our colleagues in Upnd for opening up suggestions for a possible alliance with the NDC.